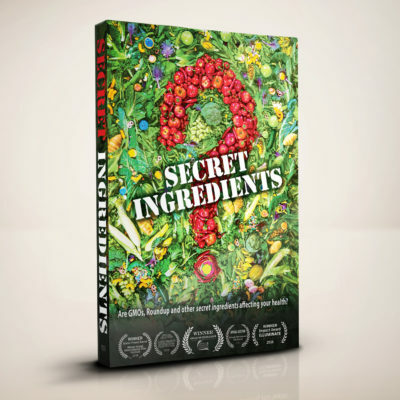 Once you purchase, please check your inbox for a confirmation email from Support@SecretIngredientsMovie.com that contains the link you need to access the film. Once you click the link in that email, you will have 24 hours to watch the film. Please note that the film will play online, not on a television.